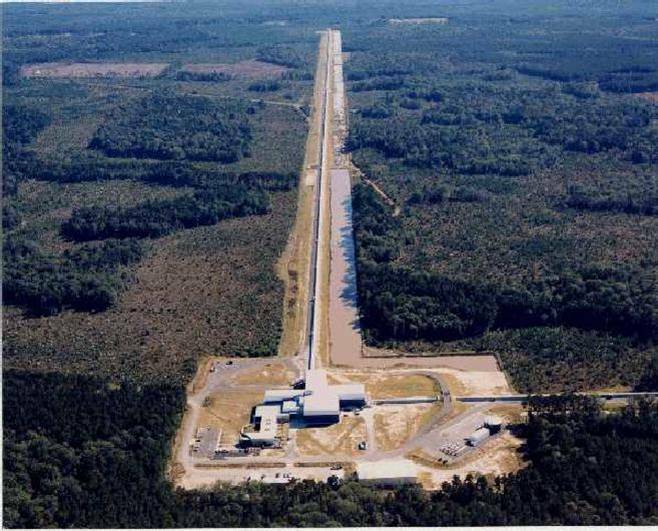 LIGO currently consists of two interferometers, each with two 4 km (2.5 mile) long arms arranged in the shape of an “L”. 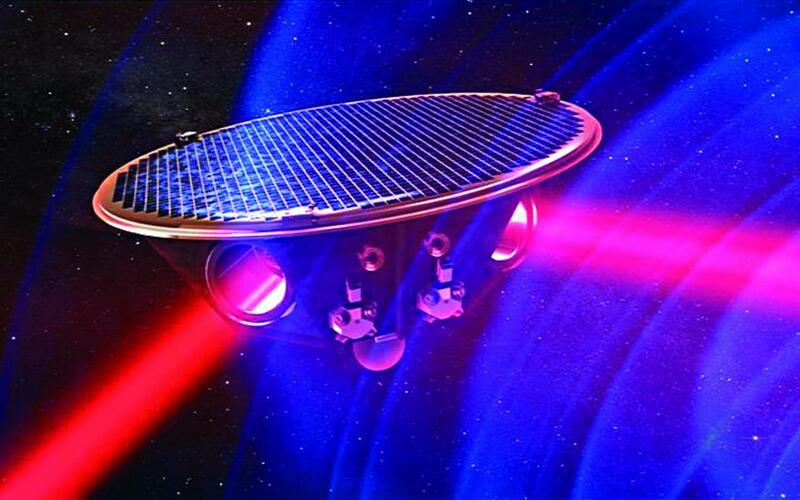 These instruments act as 'antennae' to detect gravitational waves. 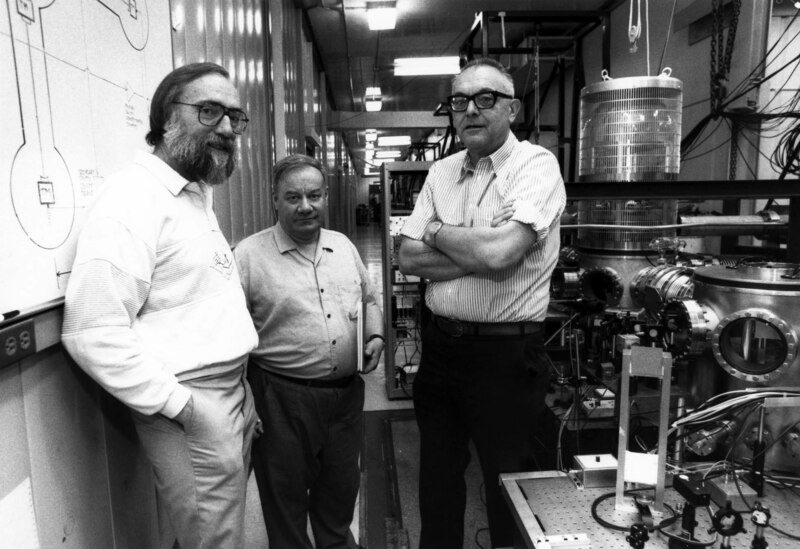 "For the direct detection of gravitational waves," Drever, Thorne and Weiss received the 2016 Kavli Prize in Astrophysics. What are gravitational waves?How does LIGO work? On February 11, 2016, U.S. President Barack Obama tweeted his congratulations to the LIGO team. THORNE: Gravitational waves will test general relativity to high precision in this domain that was never tested before, where space-time is highly warped and dynamical. Gravity is just very, very strong in these situations. There could be a crack that opens up there. I’m very skeptical, but there are many people who are quite hopeful that that may happen.